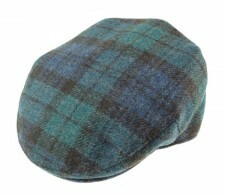 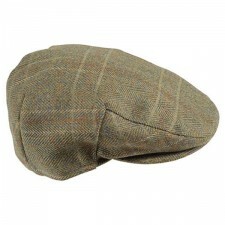 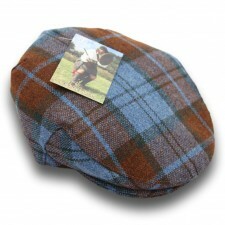 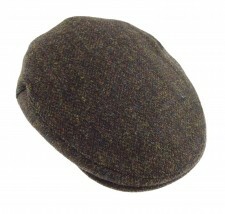 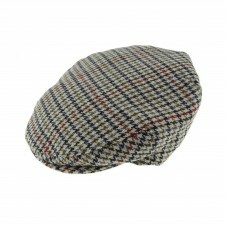 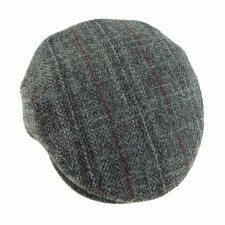 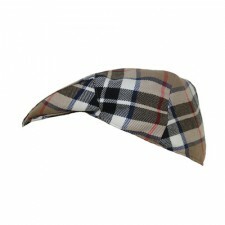 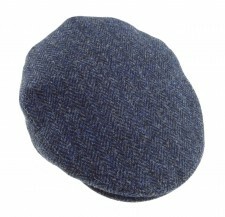 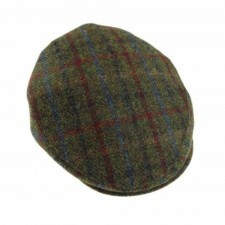 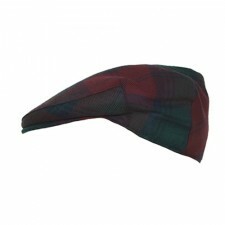 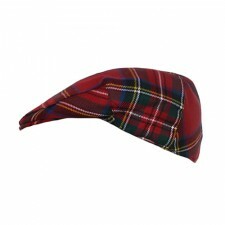 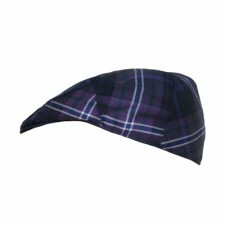 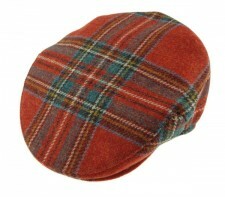 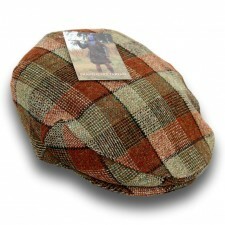 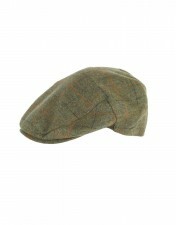 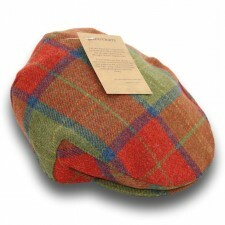 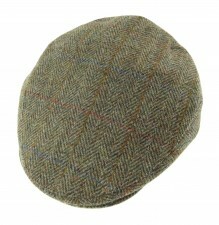 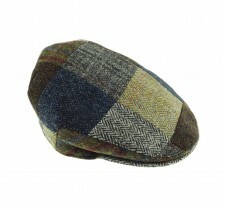 Show off your Scottish pride in style with these fantastic baseball caps from Gretna Green. 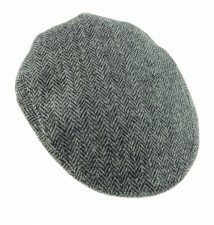 Quality embroidered caps, our baseball caps are the perfect accessory to any casual outfit. 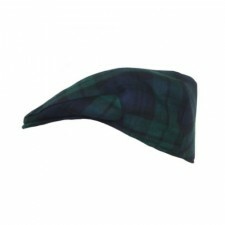 Cut a dash on the golf course or any day to help keep the sun out of your eyes!